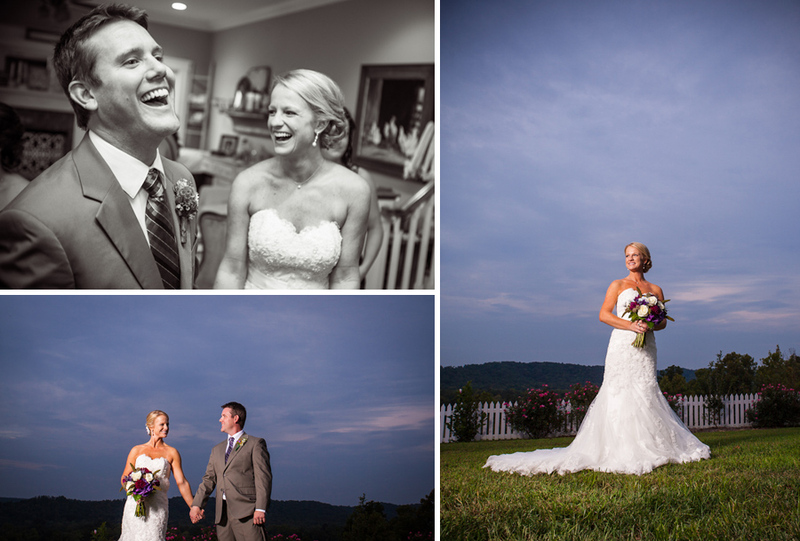 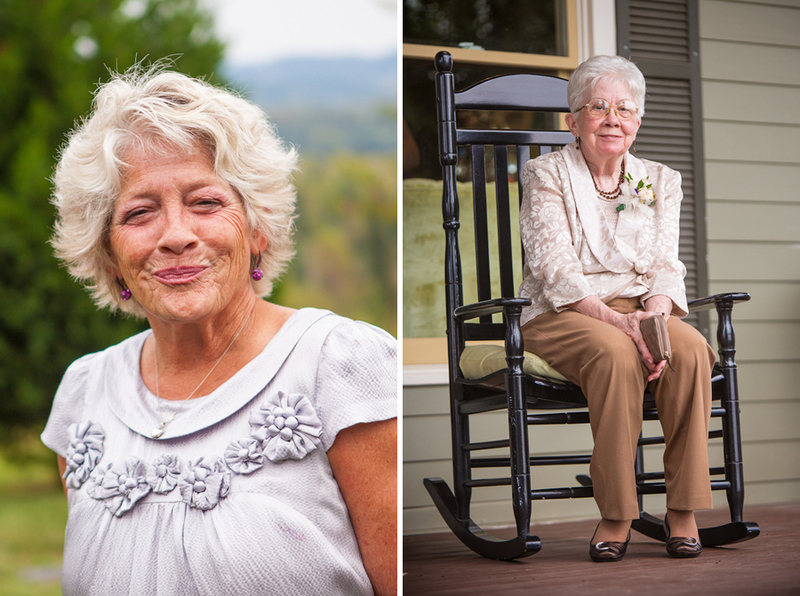 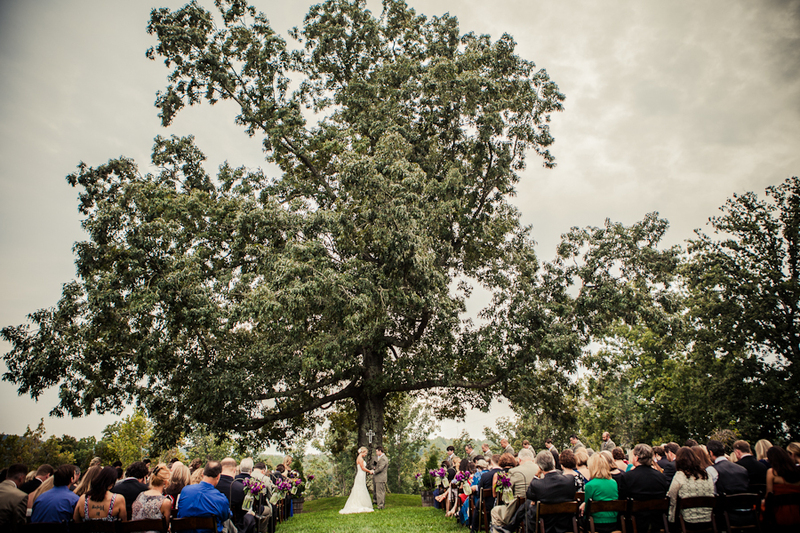 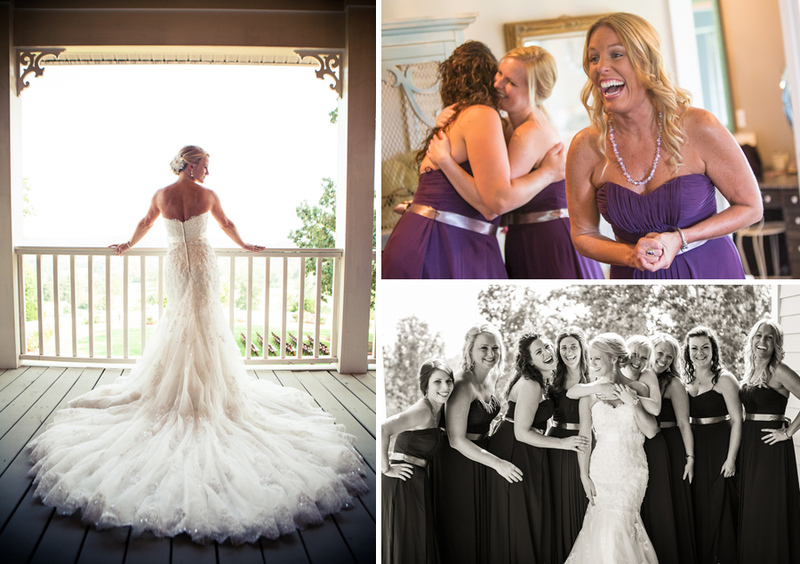 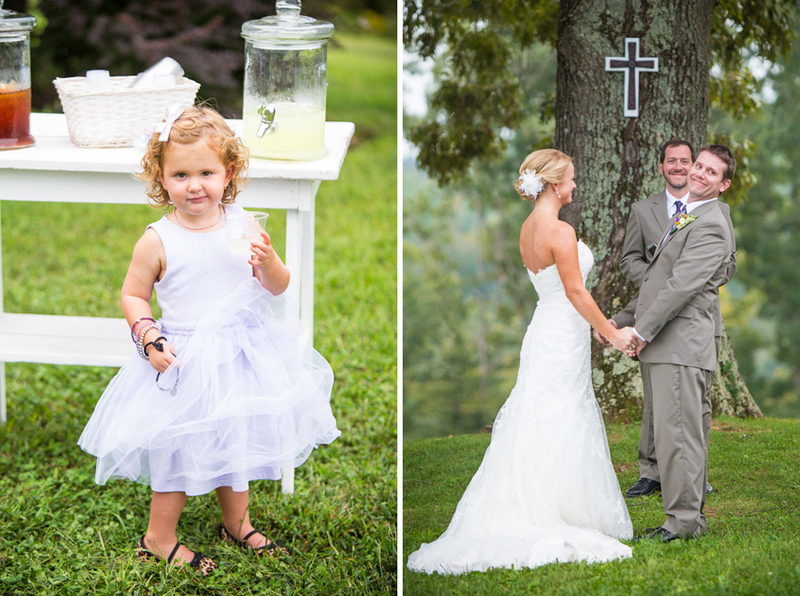 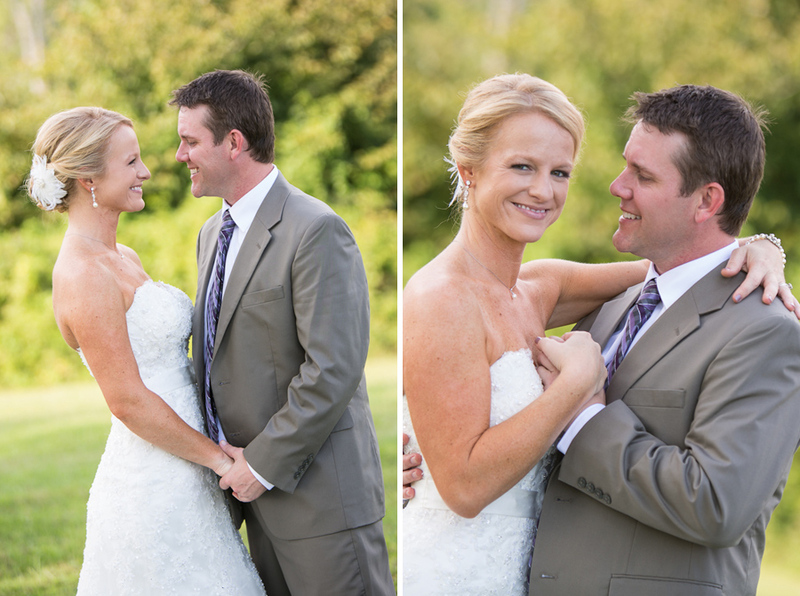 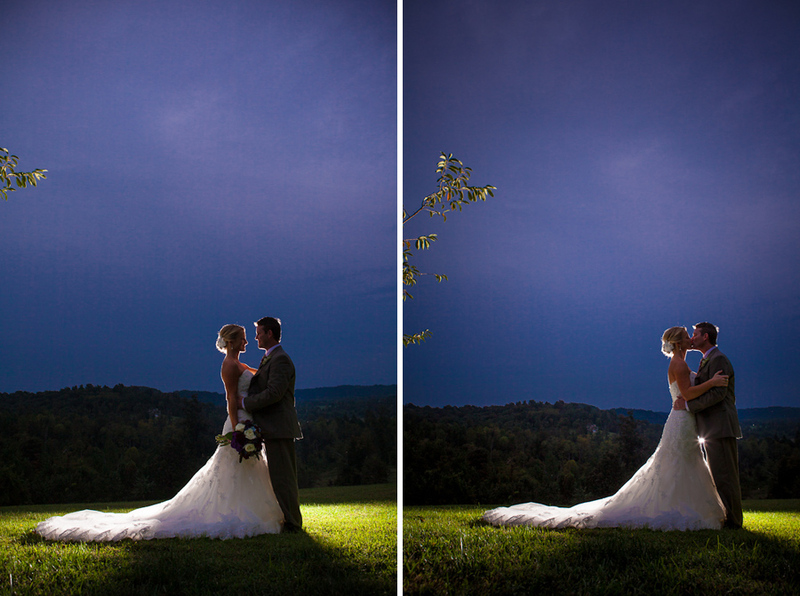 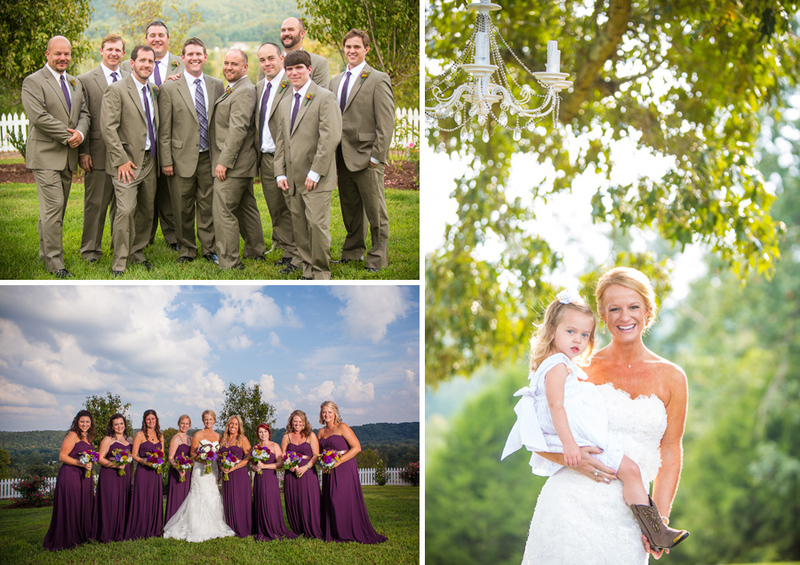 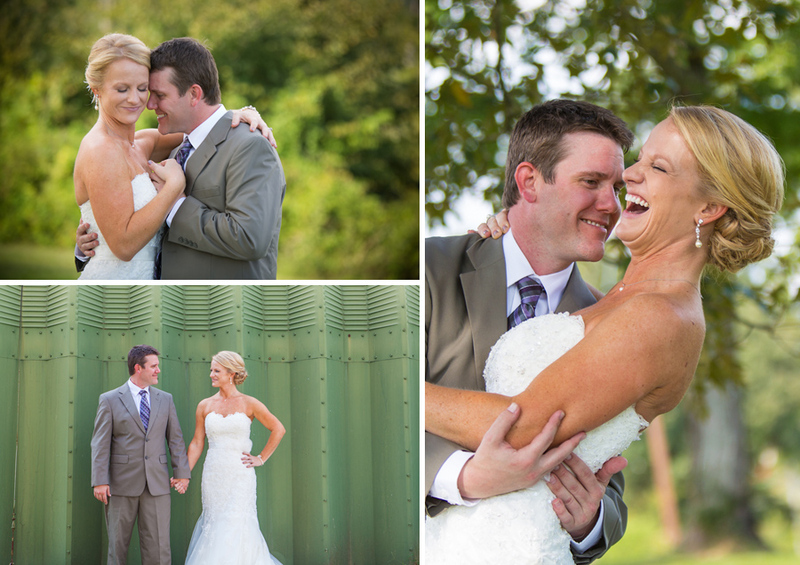 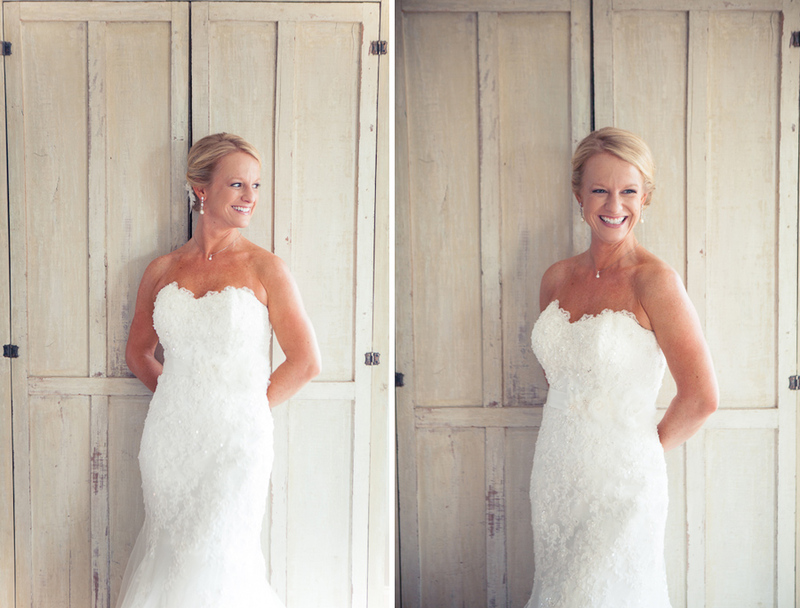 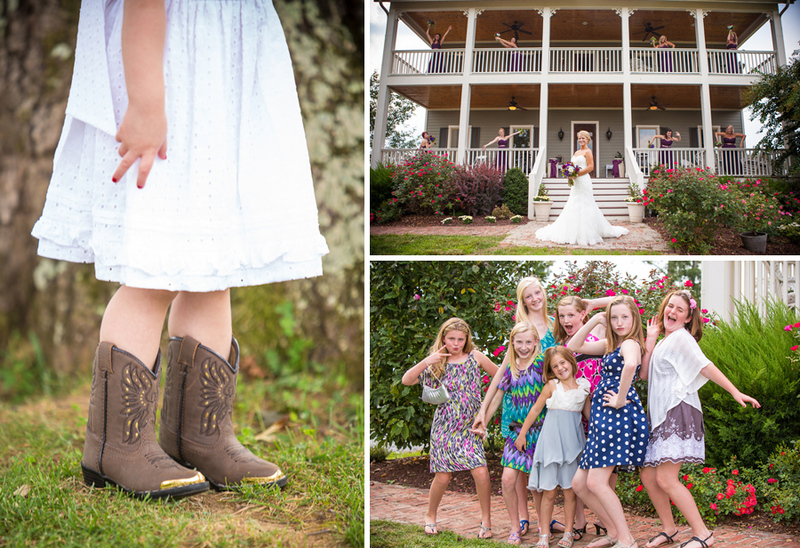 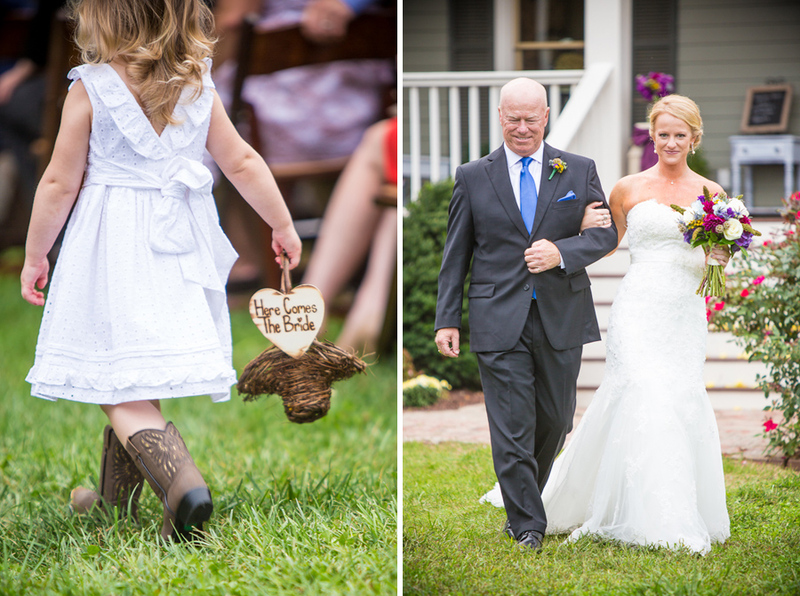 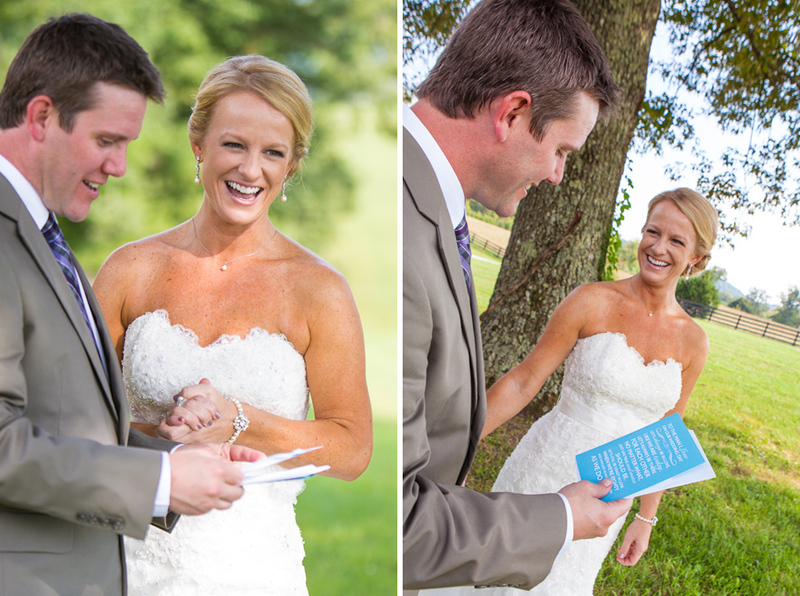 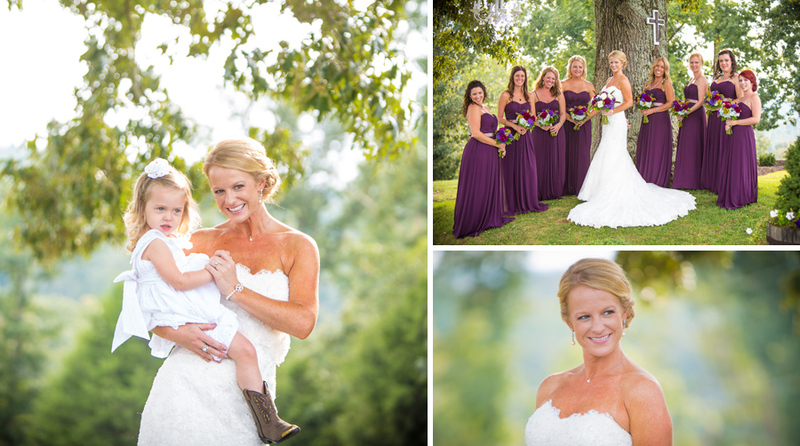 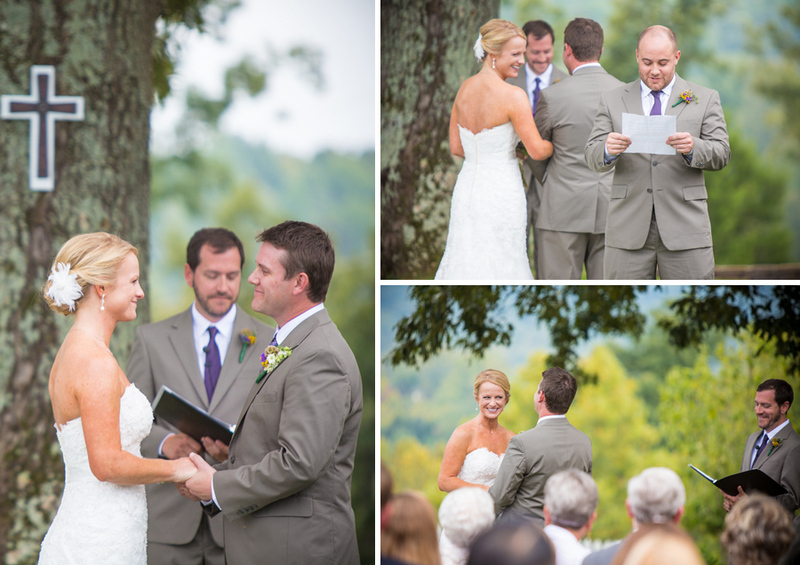 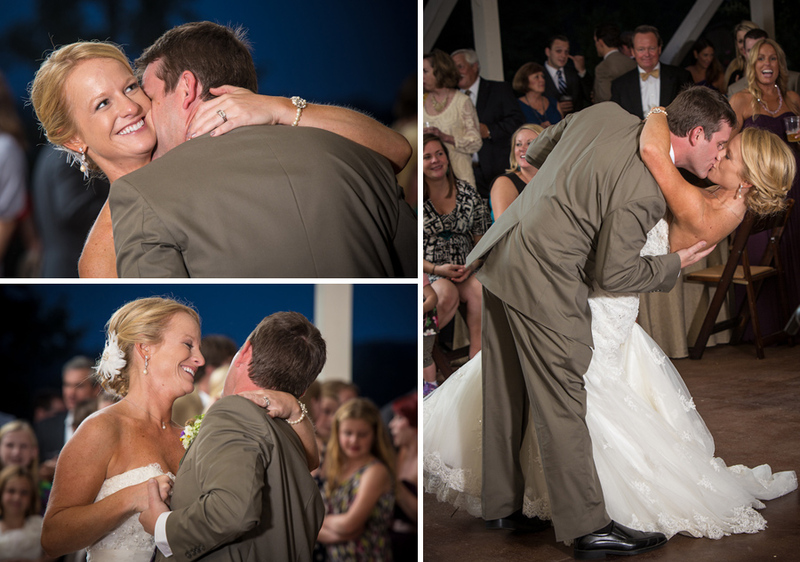 Holly and Zeus were married at Front Porch Farms. 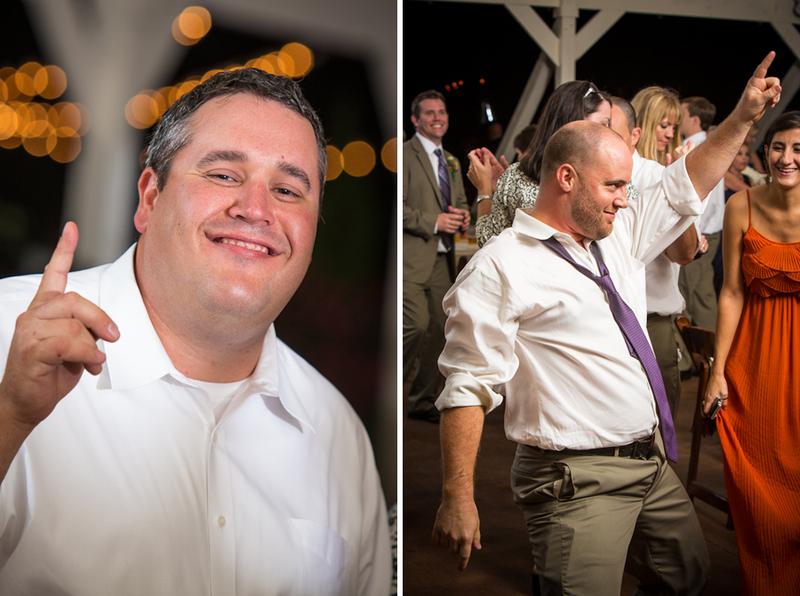 I didn’t realize it until the wedding day but the groom’s brother Jude was in my high school class at Father Ryan and there were lots of familiar faces on the guest list. 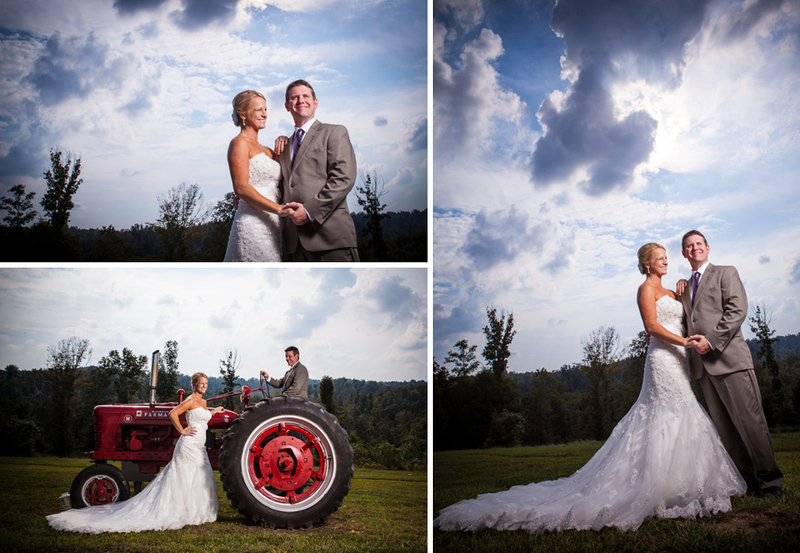 It was a slightly overcast day but we took advantage of the nice even light and the photos were great. 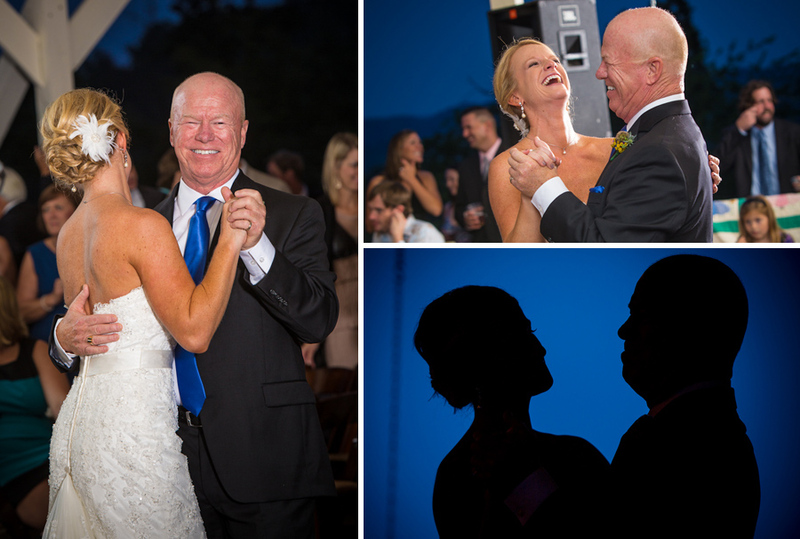 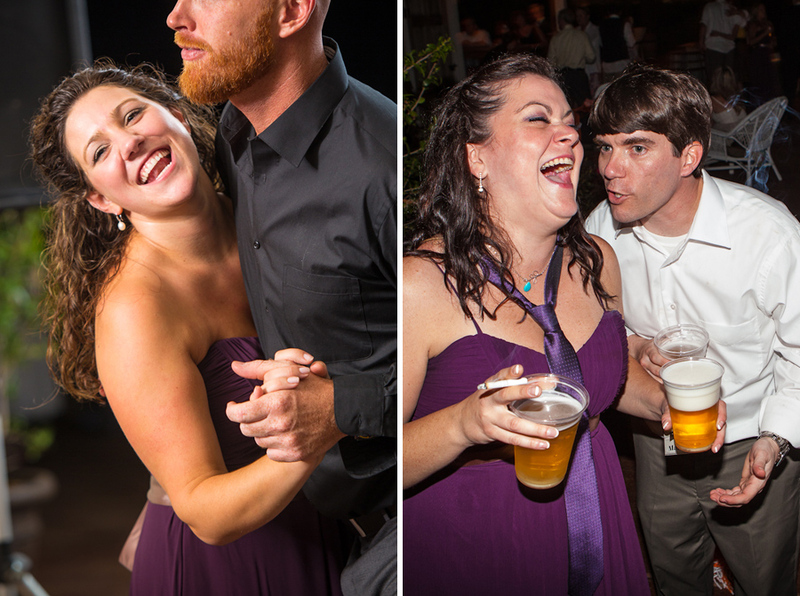 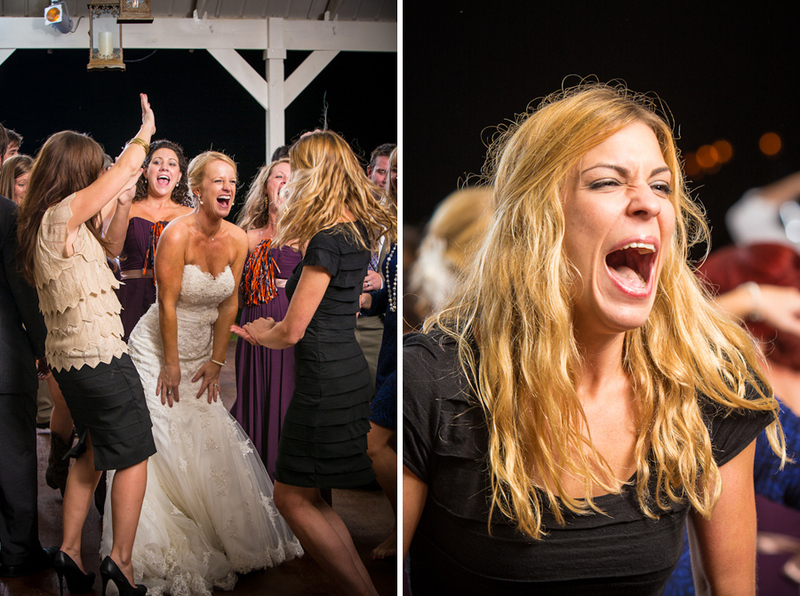 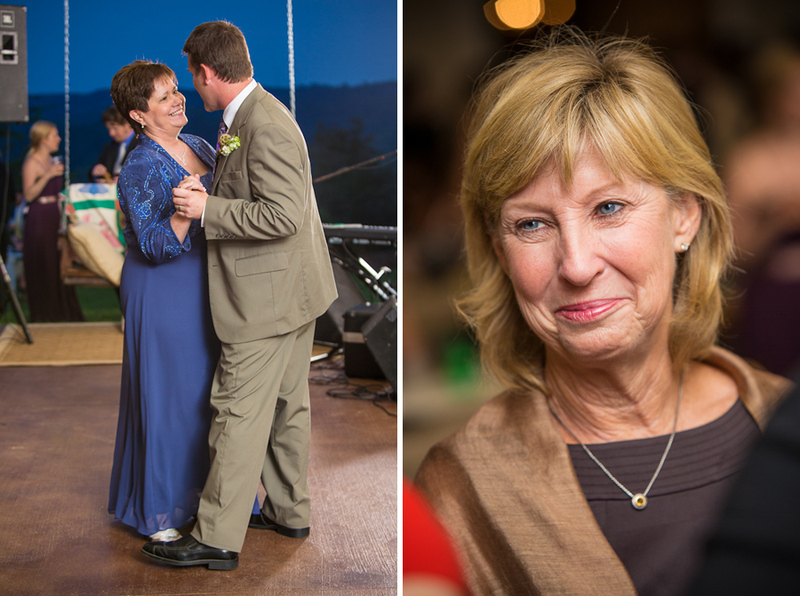 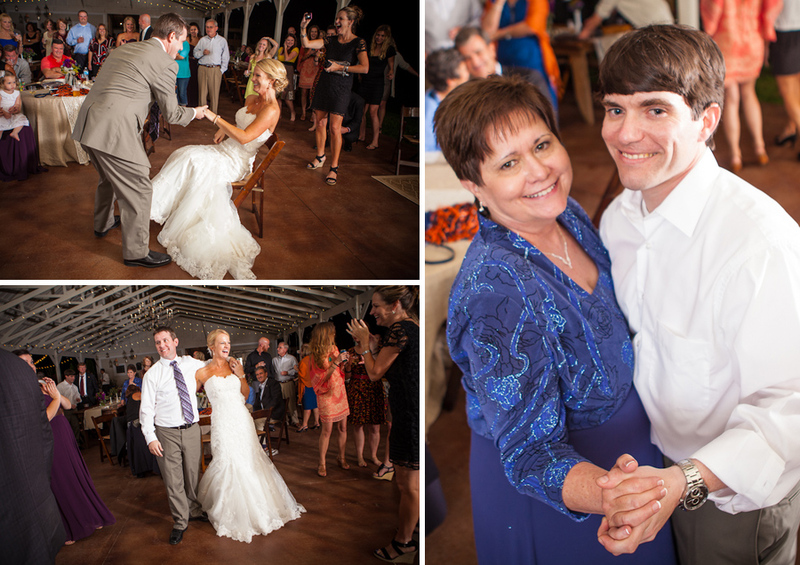 I experimented a bit with my lighting set-up during the dancing photos and loved the way they turned out. 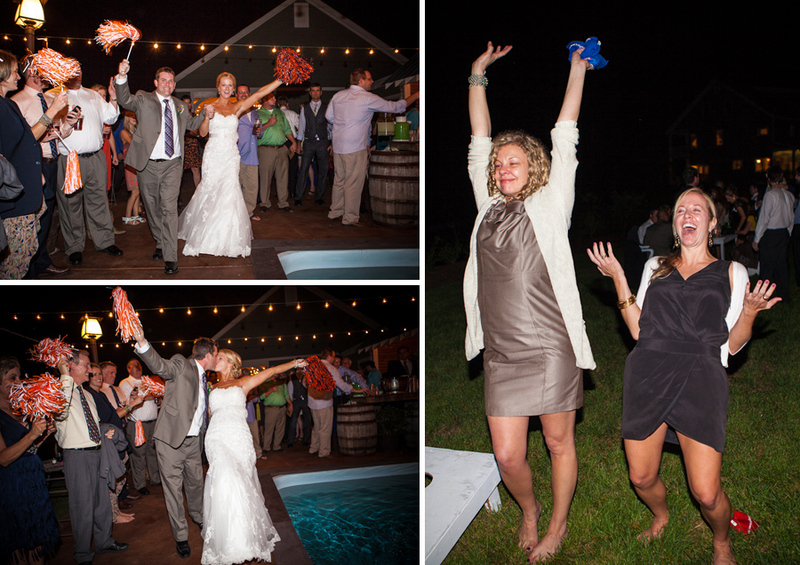 This is probably how I’m going to light dance floors in the future at Front Porch Farms.